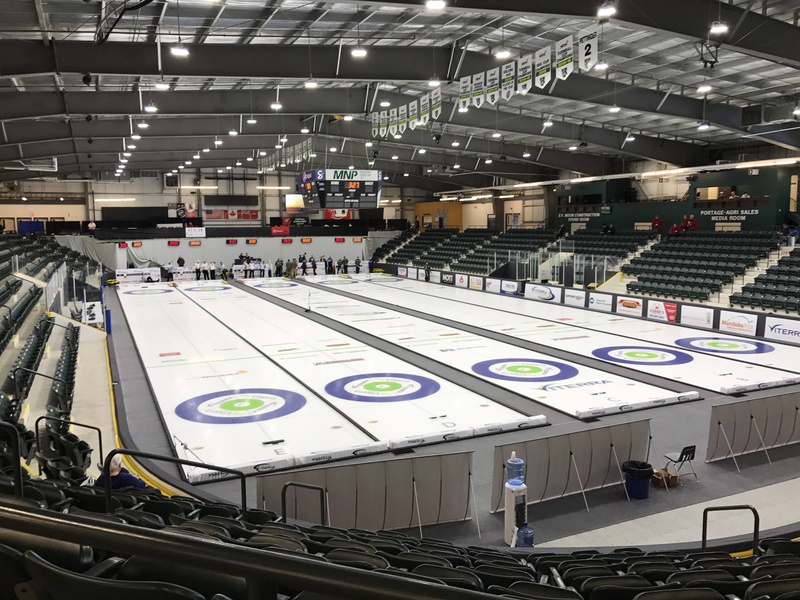 2020 U SPORTS / Curling Canada Curling Championships to be decided in Portage la Prairie, Man. 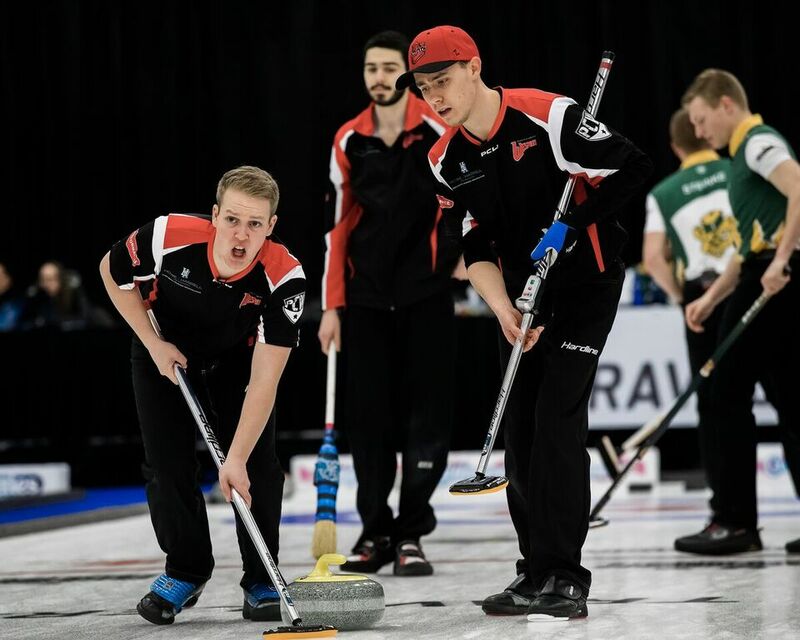 The 2020 Canadian Senior Men’s and Women’s Championships, the Canad Inns Canadian Mixed Doubles Championships, the U SPORTS/Curling Canada Curling Championships, and the Canadian Collegiate Athletic Association (CCAA)/Curling Canada Championships will take place between March 13 and March 22. 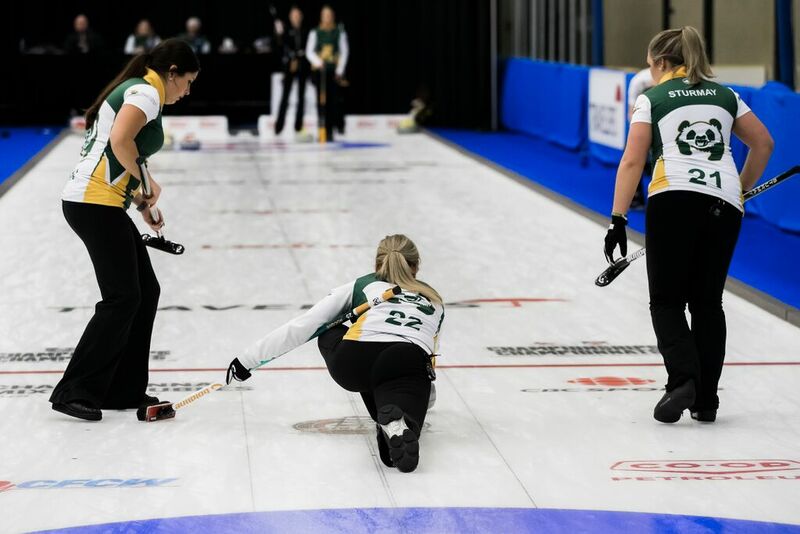 The U SPORTS and CCAA championships are being staged jointly in conjunction with Curling Canada for the third time. 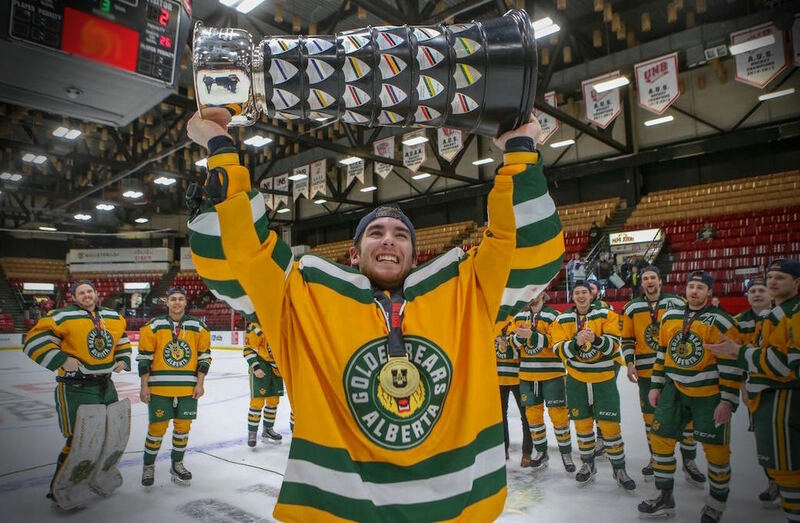 Last April in Leduc, Alta., the host University of Alberta Golden Bears and Pandas squads swept the men’s and women’s U SPORTS titles to earn the right to represent Canada at the 2019 FISU Winter Universiade from March 2-12 in Krasnoyarsk, Russia. The winners of the 2020 U SPORTS Championships will wear the Maple Leaf at the 2021 FISU Winter Universiade in Lucerne, Switzerland. In the CCAA, Ontario’s Fanshawe College and B.C.’s Douglas College won the women’s and men’s CCAA titles respectively. The 2019 U SPORTS and CCAA Championships will take place in March in Fredericton, N.B. 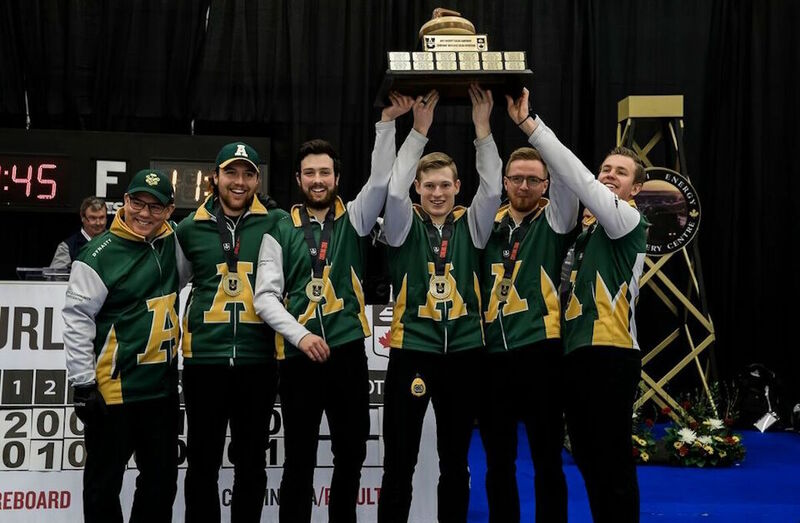 It will be the first time the U SPORTS championships have been staged in Manitoba, while the CCAA Championships were last played in the province in 1987 at Brandon — an event notable for the presence of a young Kevin Martin, who skipped the Northern Alberta Institute of Technology Ooks men’s team to a silver medal. Selected games from the four Portage championships will be streamed live by CBC Sports. You can watch at cbcsports.ca or via the CBC Sports app for iOS and Android.